Located in the heart of the city of Toronto. This condo is about a 10 minute drive to downtown Toronto in the financial and entertainment district. It's minuted away from the highway which makes it very accessible to arduous parts of the city. 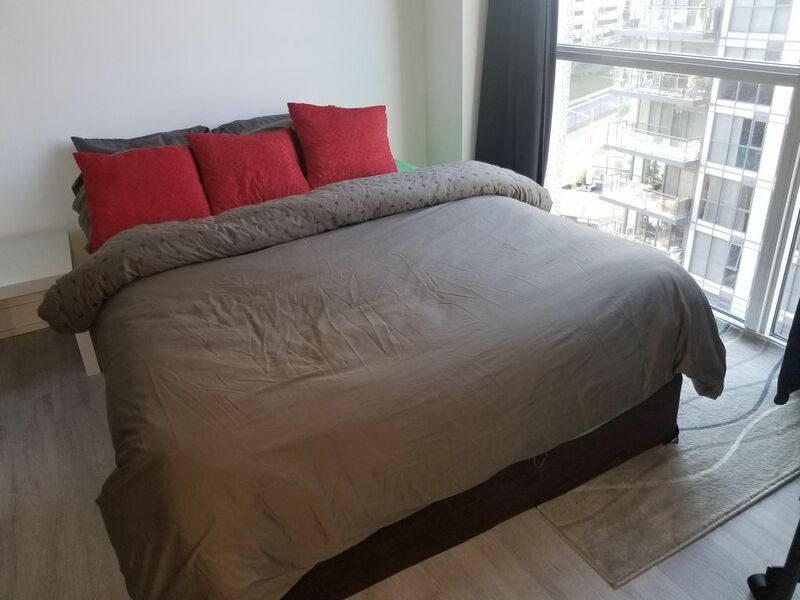 If you stay in this condo you will be happy that it's very private, clean and close to all major amenities. If you don't drive the bus stop is right in the front of the building just minutes away.